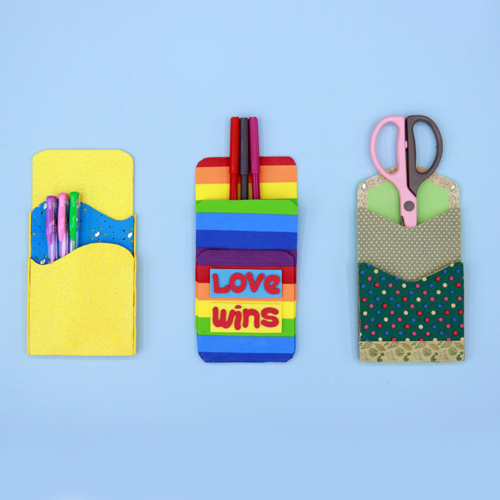 Precious memories need to be treasured with creativity! 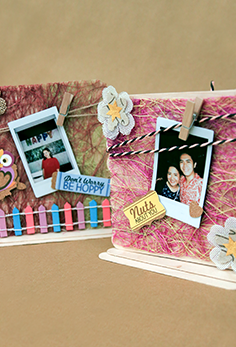 Make your very own DIY Photo frame with your instax photos and with Craft Easy’s products. By using our colorful sisal mats, paper twine, jute flowers, and cork stickers, you can create a photo frame that can make it more valuable. 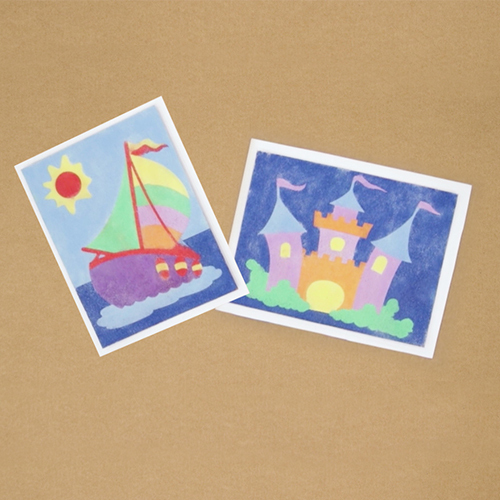 Watch the video below and we’ll show you the easy steps to make this a memorable DIY gift!